Patrick Vernon OBE is a Clore and Winston Churchill Fellow, fellow at Imperial War Museum, fellow of Royal Historical Society and former associate fellow for the department of history of medicine at Warwick University. 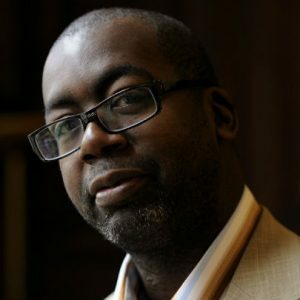 He was the first director of Black Thrive a mental-health multi agency tackling mental health in Lambeth, former non-executive director of Camden and Islington Mental Health Foundation Trust, Health Partnership Coordinator for National Housing Federation, former director of Afiya Trust, committee member of Healthwatch England, NHS England Equality Diversity Council, director of Brent Health Action Zone and regional director for MIND. He is a former member of the Labour and the Coalition Government Ministerial Advisory for Mental Health. Patrick was a former councillor in Hackney between 2006- 2014 and was appointed by Jeremy Corbyn as Race Equalities Adviser to Shadow Equalities Ministerial Team between 2015 to 2017.